Do you promote home-based palliative care to medical professionals and chronically-ill patients alike? If your company can’t explain the benefits of home-based palliative care, medical professionals won’t make the necessary referrals AND chronically-ill patients will suffer the loss of dignity from frequent ED visits and hospital readmission. Patients often endure suffering for the chance to live longer until realizing home-based palliative care allows them to live more fully outside of hospitals. The spectrum of healthcare services ranges from critical care to comfort care with advance care and palliative care falling in-between. Critical and advance care are hospital-based; palliative and comfort care are home-based. Home-based palliative care best serves the needs of chronically-ill patients and their caregivers. Are patients really in control of their medical decisions or simply obliging doctor’s orders? Are patients able to speak for themselves and are their doctors listening? are they enlisting them in next treatment/referral plans? Having the quality of life conversation with patients is like threading a needle. Patients with life-limiting illness need to read Is Palliative Care Right for YOU? This booklet explains the personal benefits of home-based palliative care in a nonthreatening manner. Provide Is Palliative Care Right for YOU? to chronically-ill patients through primary physicians, hospitals, skilled-nursing facilities, rehabilitation centers, infusion clinics, dialysis centers, assisted living residences, home health agencies, caregiver support groups and spiritual communities. 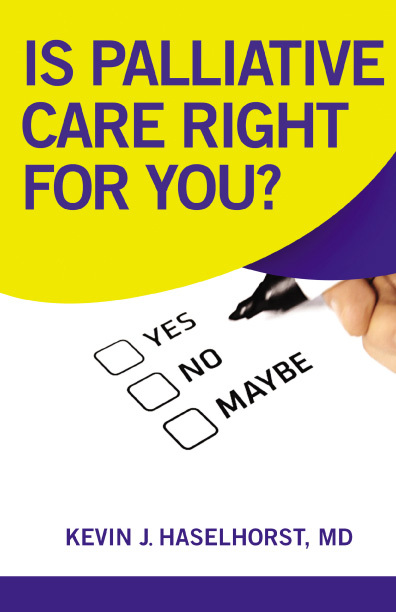 This booklet includes a 10-Point Plan outlining patient goals and personal values. when they’ve made peace with their lot in life and are content to remain at home. 250 copies: Is Palliative Care Right for You? 100 copies: Is Palliative Care Right for You? 500 copies: Is Palliative Care Right for You? 1000 copies: Is Palliative Care Right for You? Emergency physician Kevin Haselhorst, MD, an expert on advance care planning, speaks to patients, family members and healthcare providers about advance directives, palliative care and dying with dignity. He’s the author of Wishes To Die For, Is Palliative Care Right for YOU? and the forthcoming The Four Seasons to Caregiving. Dr. H practices at the Abrazo Arrowhead Campus in Phoenix. 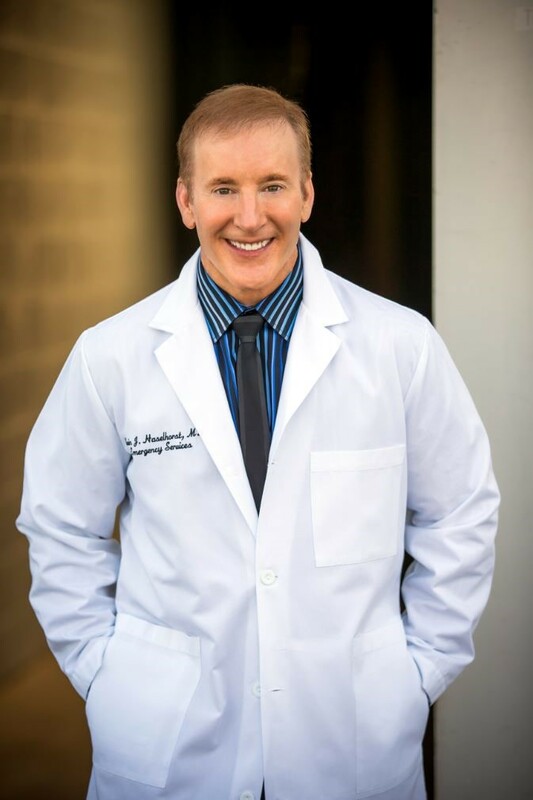 He is a contributing writer for the Arizona Republic’s Ask the Expert Column and publishes Dr. H’s Clipboard (twice per month eTips for advance care planning). He moderates DrH4Caregivers support groups on Facebook and LinkedIn, where caregivers and healthcare professionals share their concerns, post articles and offer support. Learn more at www.KevinHaselhorst.com.